With the frost comes the end of fall fruits too, and that includes apples. I feel like this fall I've done a lot of baking with pumpkin, but not nearly enough with apples. I was craaaaving a muffin one day, and we had so many apples in the house that I just thought apple muffins would be perfect. And boy, was I right! 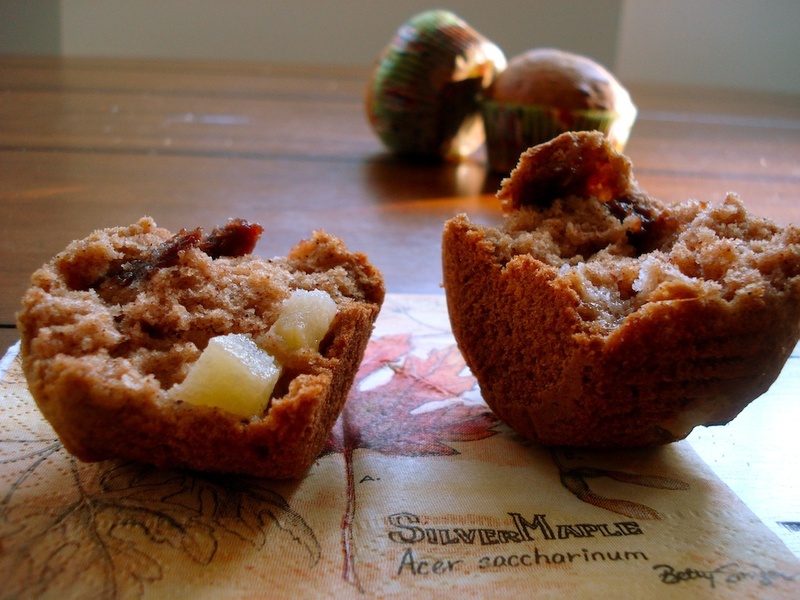 These apple butter muffins will make the most of those delicious, crisp apples that you still have hanging around, and the apple butter center is such a tasty surprise. They make the perfect snack! 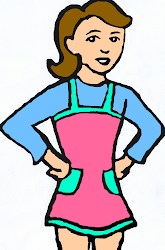 In a large bowl, combine canola oil, sugar, egg and applesauce. Add flour, spices, salt and baking powder, mixing until fully incorporated. Gently fold in diced apple. 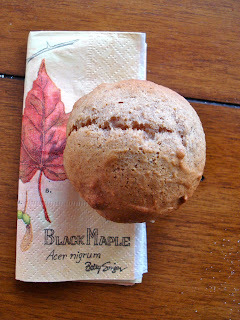 Divide half of the batter between 12 muffin cups. 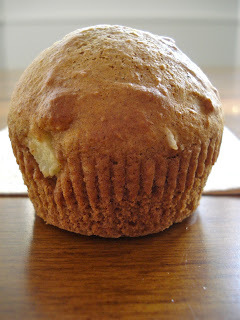 Divide apple butter between muffins, then top with remaining batter. 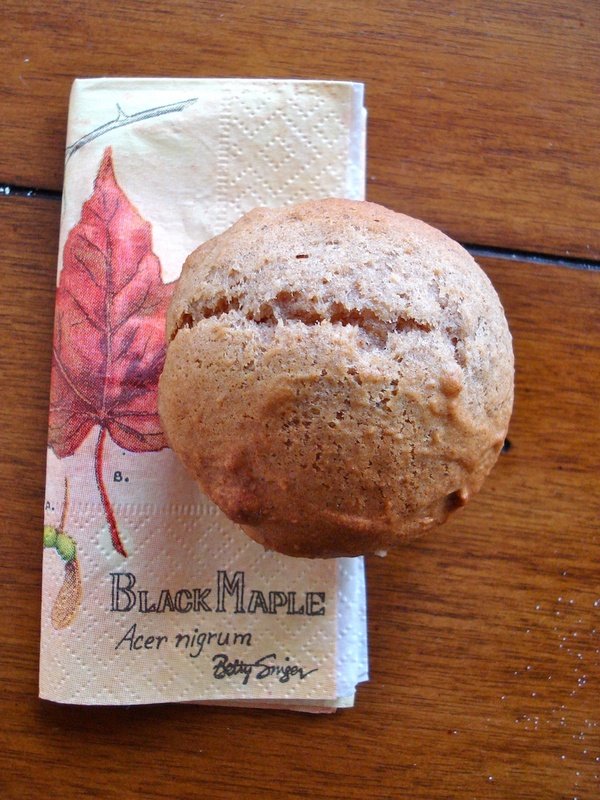 Bake in preheated oven for 20-25 minutes, or until cake tester comes out clean.